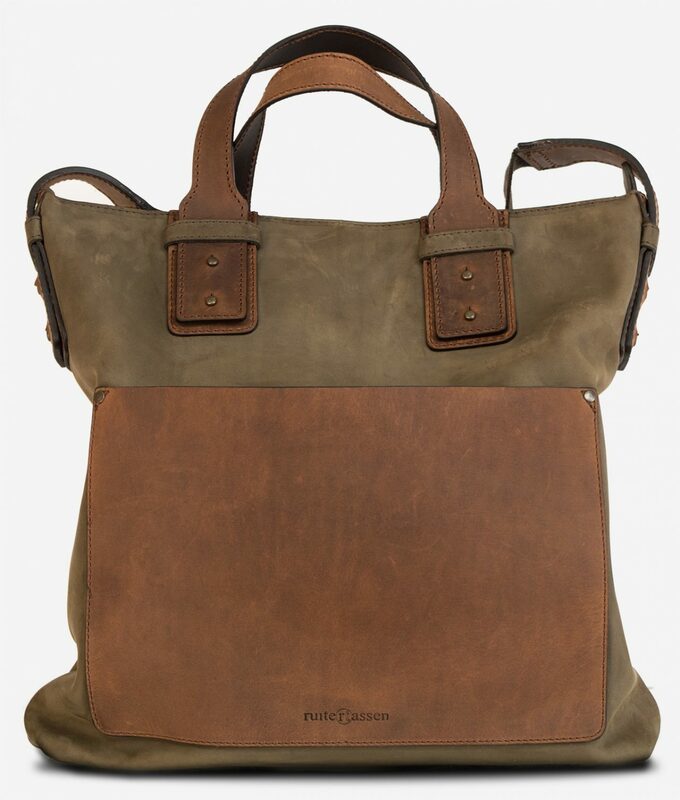 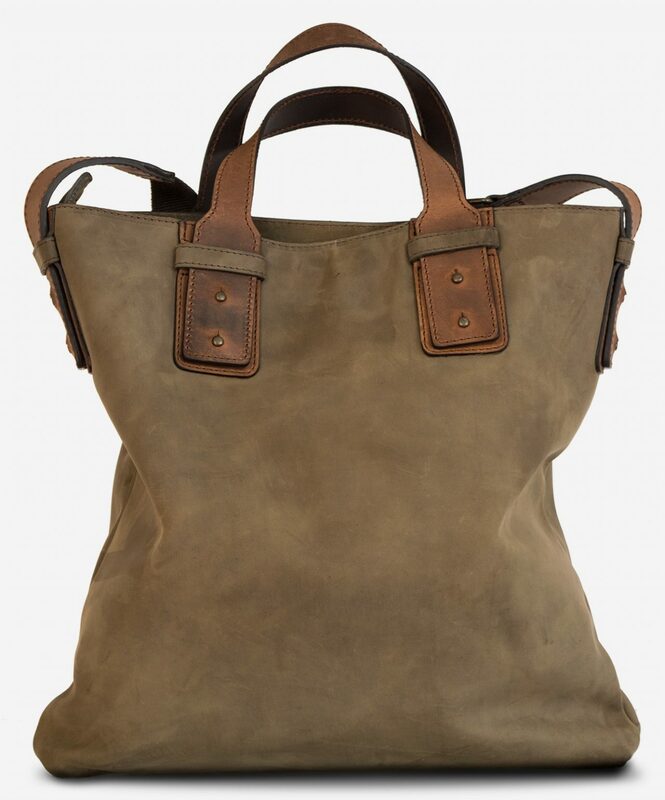 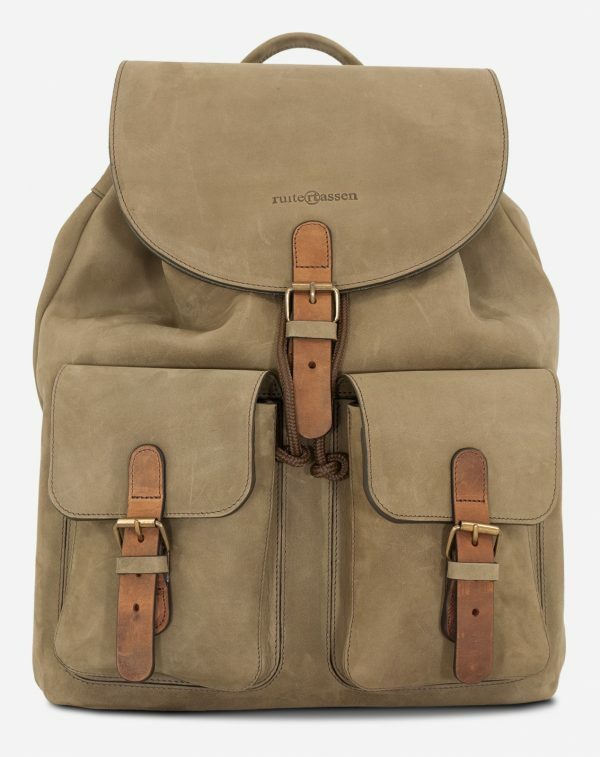 This go-anywhere tote is made from soft olive-green nubuck leather with a brown patch pocket cut from thick vegetable-tanned leather. 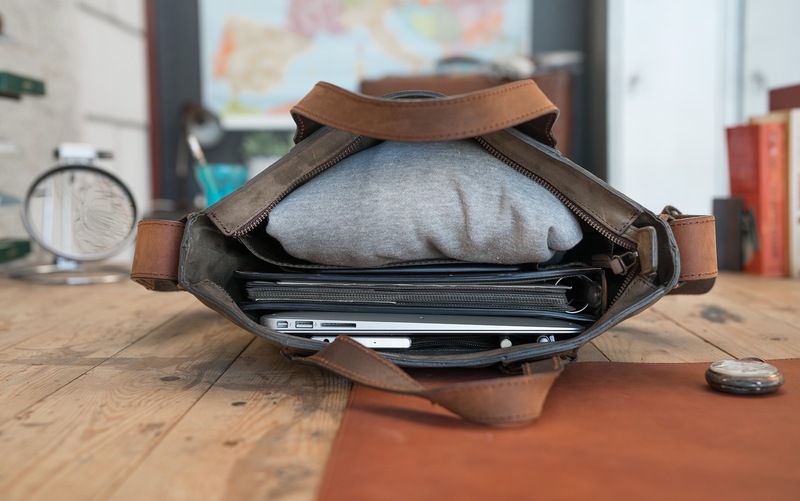 It opens wide for easy access from the top and is roomy enough for a tablet, camera and clothing. 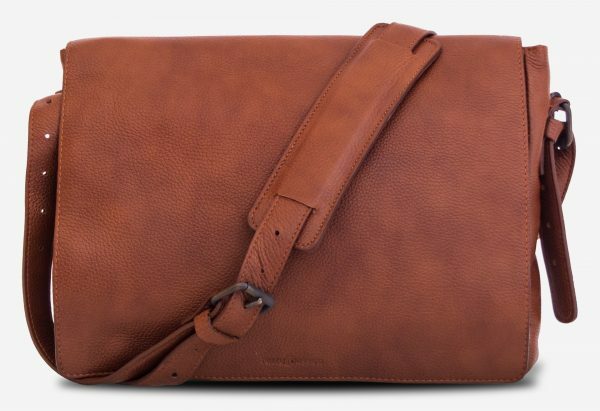 Use the internal zippered pouch to keep your keys and passeport safely stowed away. 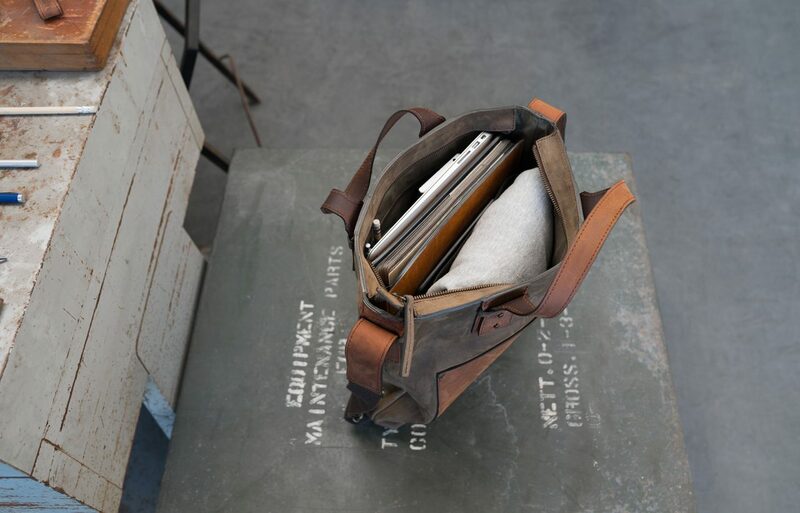 A newspaper or two can easily fit in the front pocket. 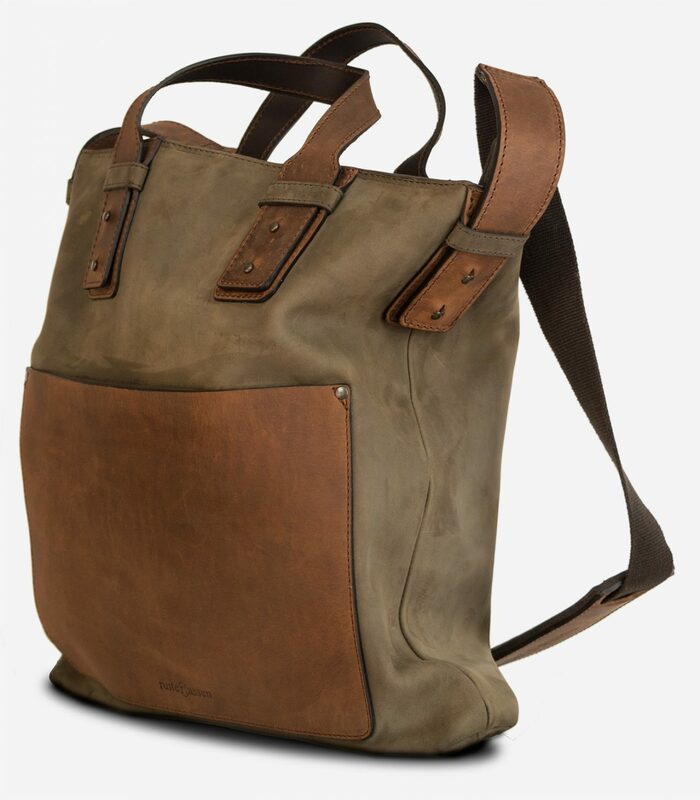 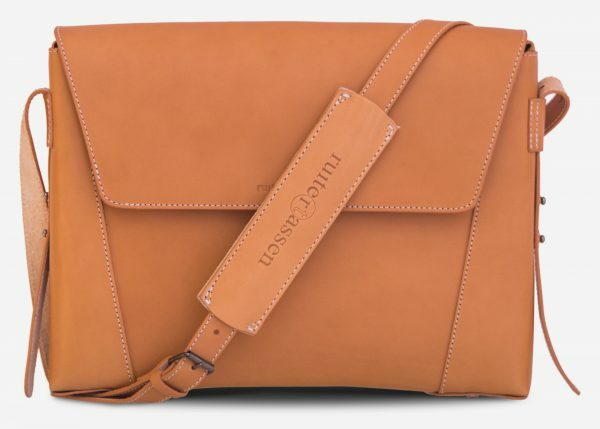 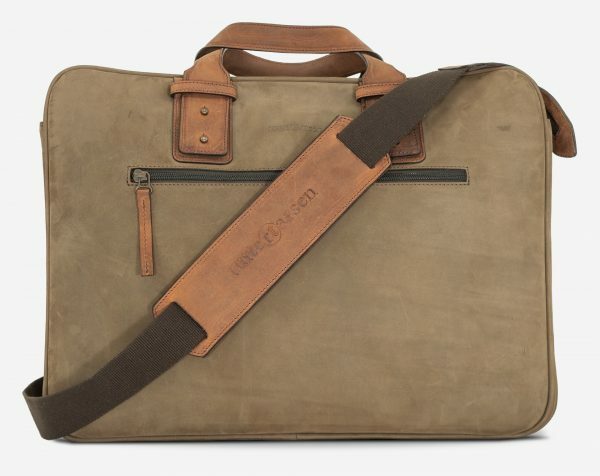 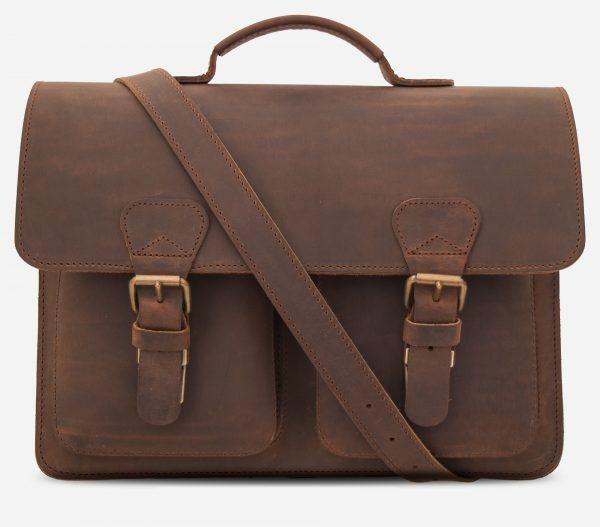 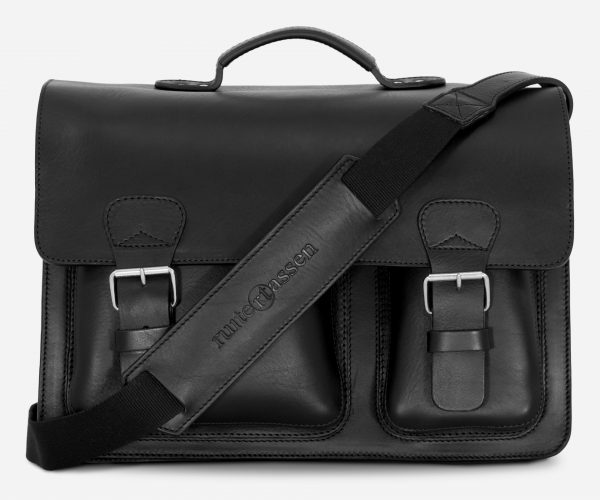 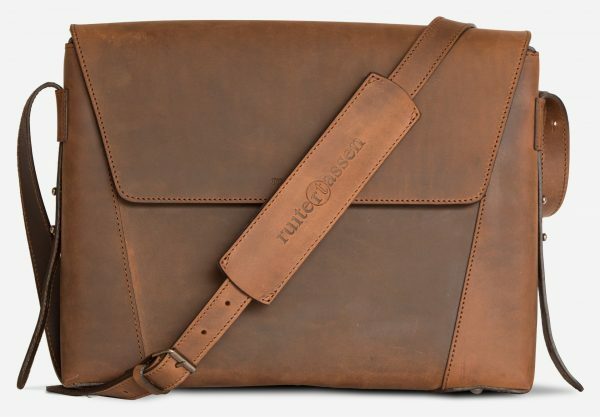 The leather handles will prove sturdy enough for your daily commute. 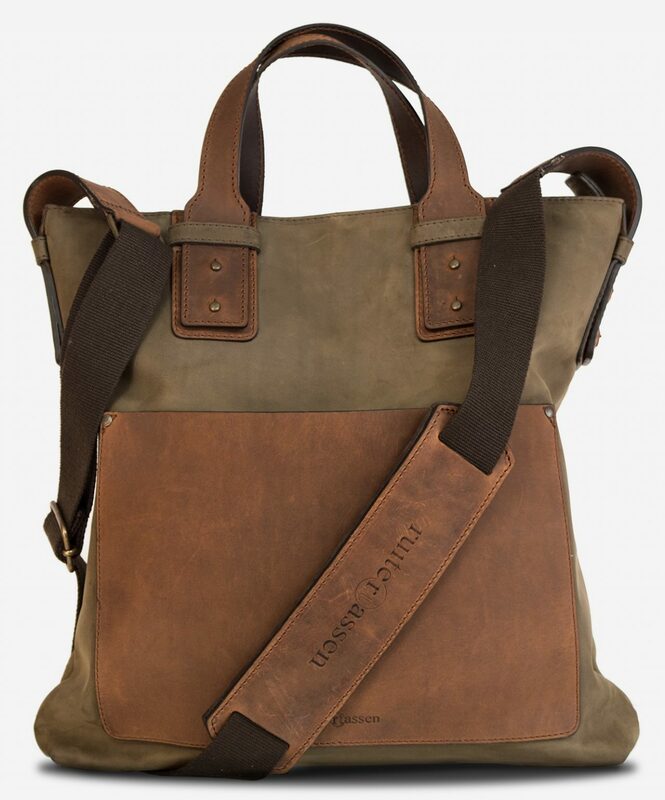 Attach the strap to carry it over your shoulder when travelling or shopping.